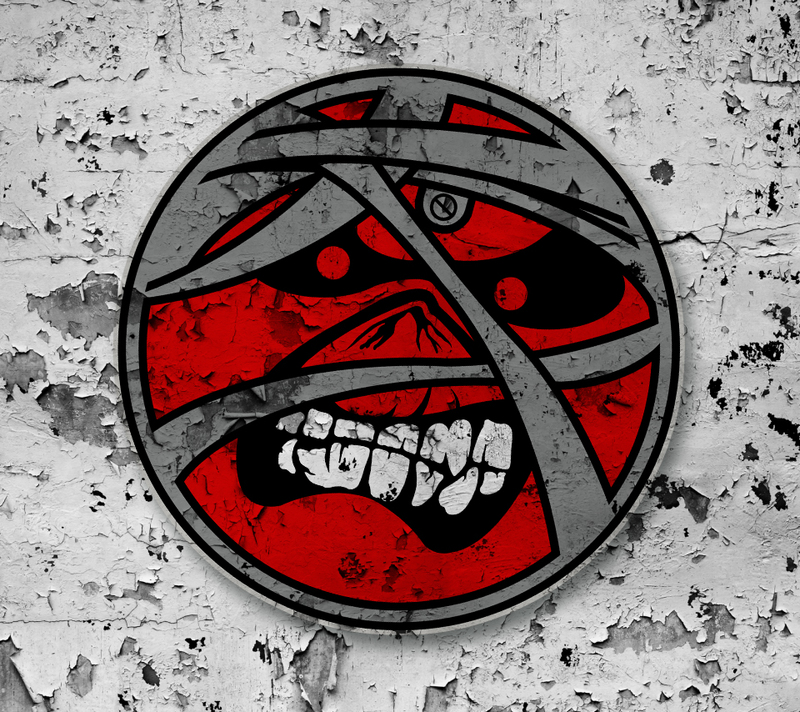 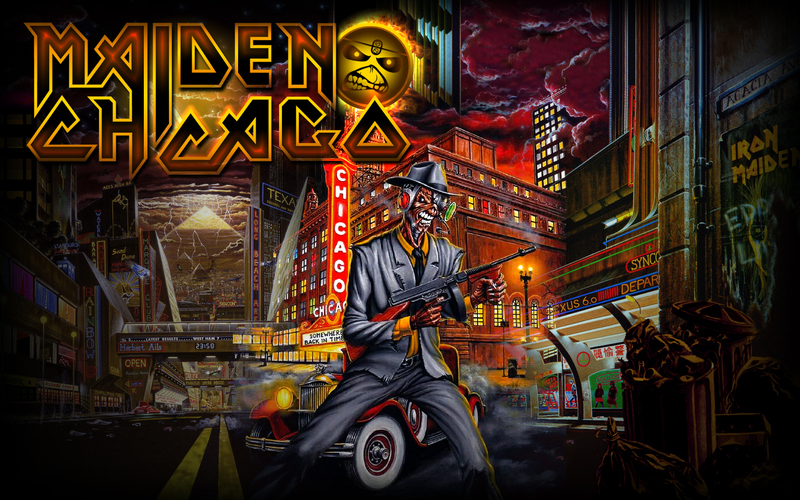 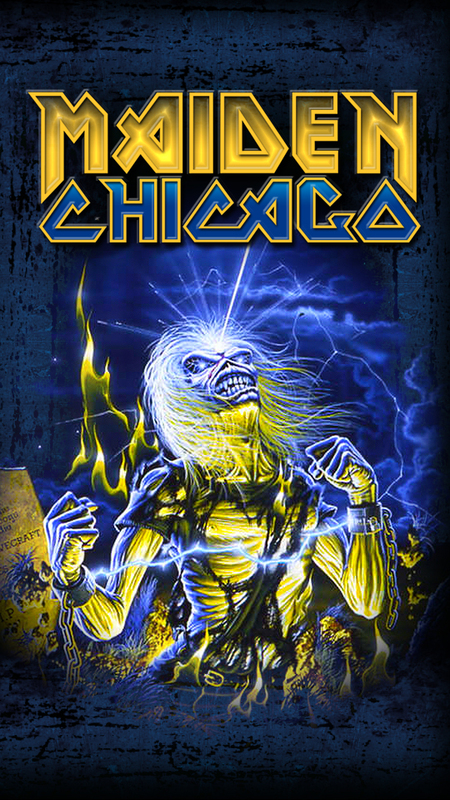 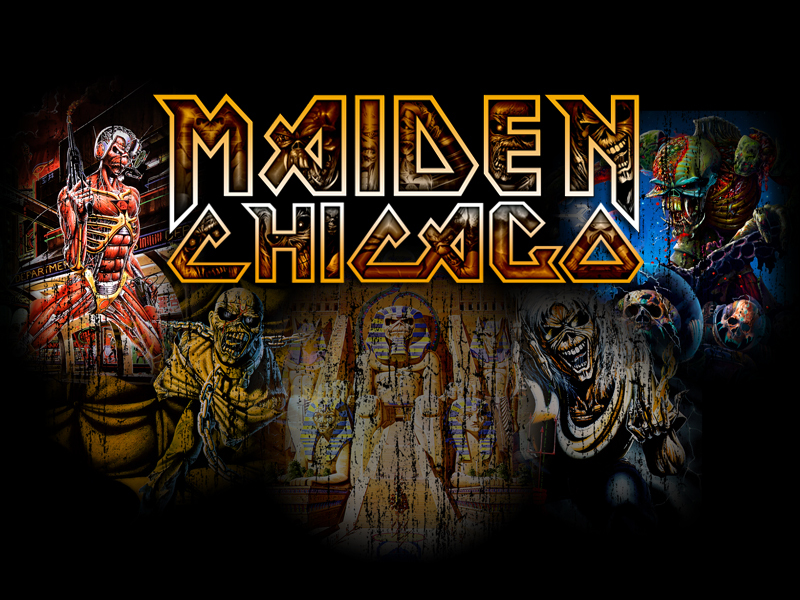 The downloads section of Maiden Chicago.Com exists to provide fans with a wide variety of free downloads. 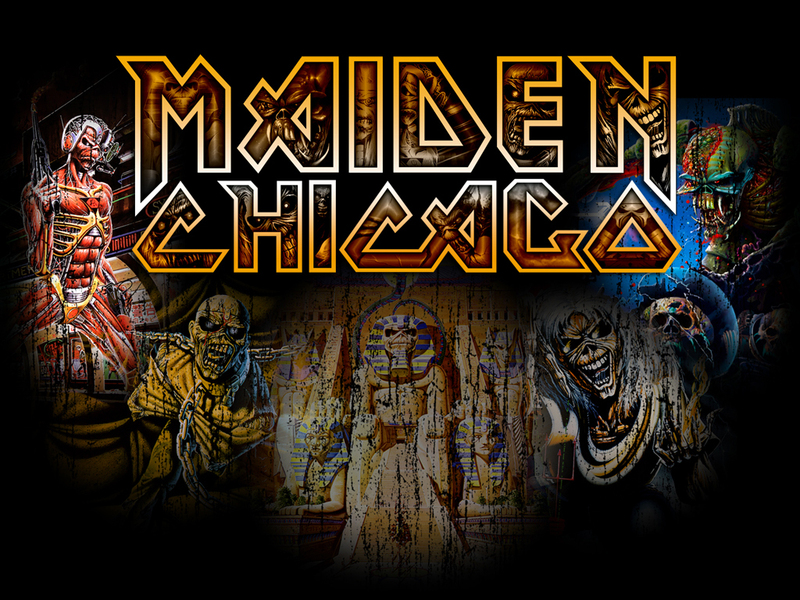 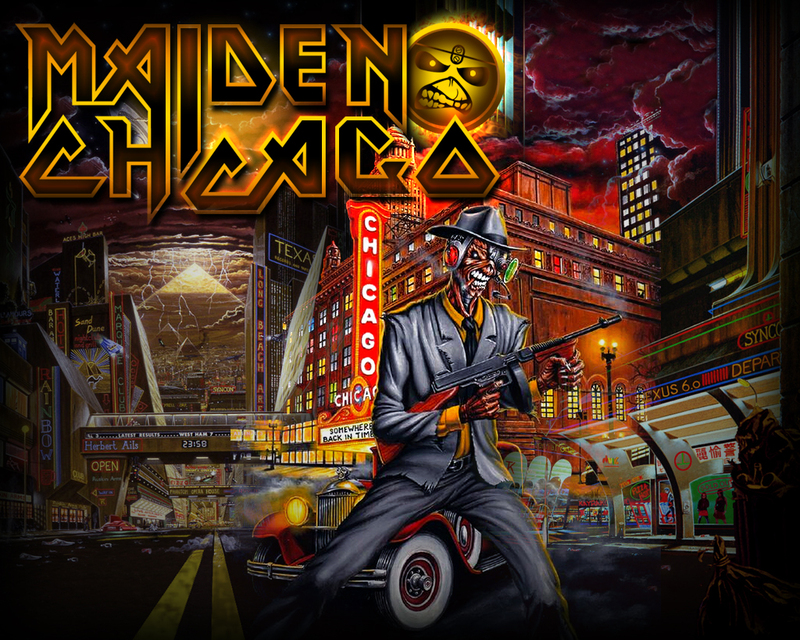 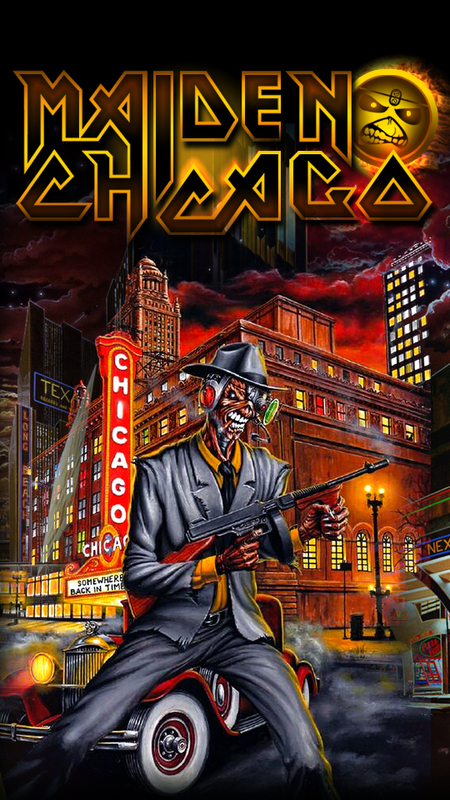 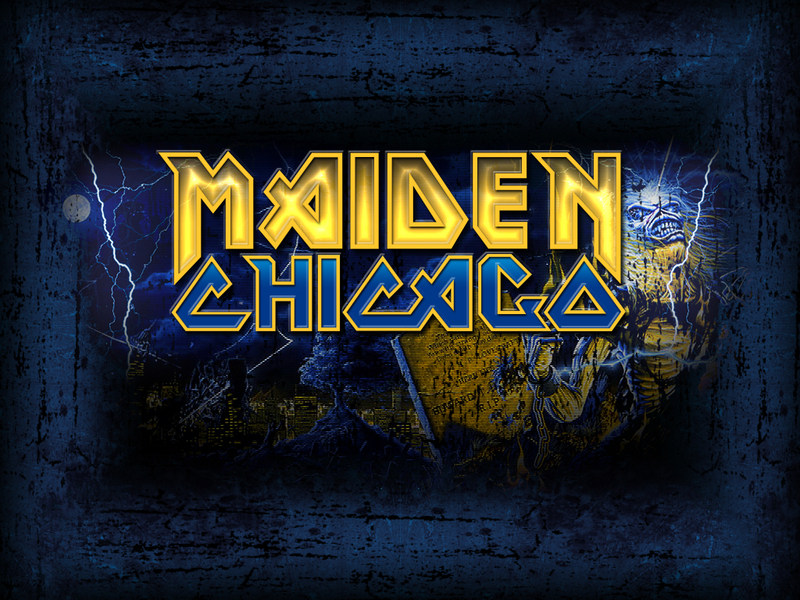 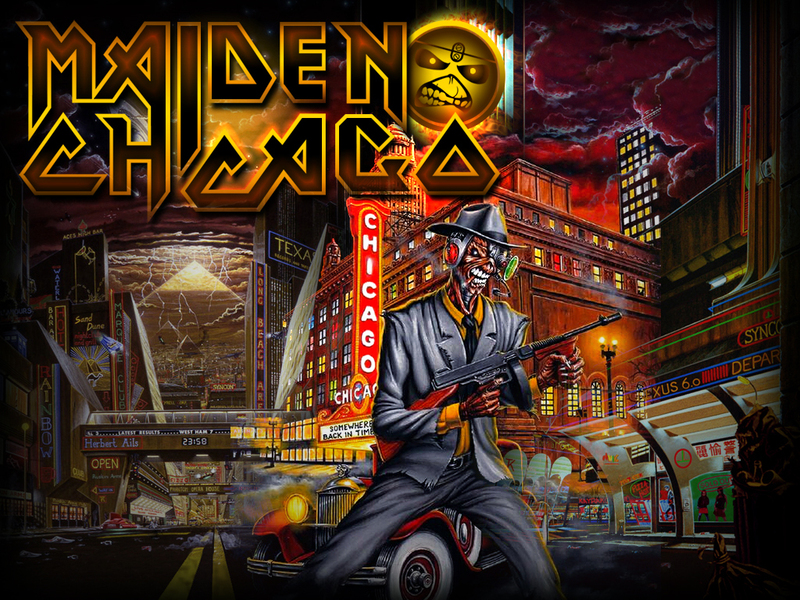 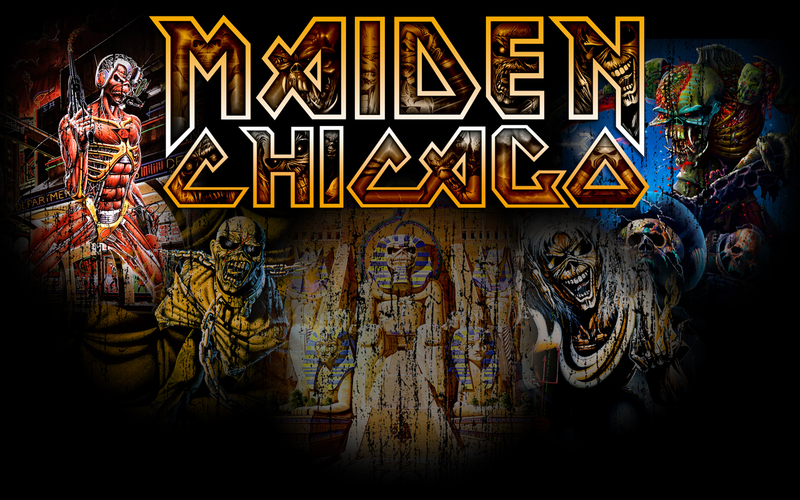 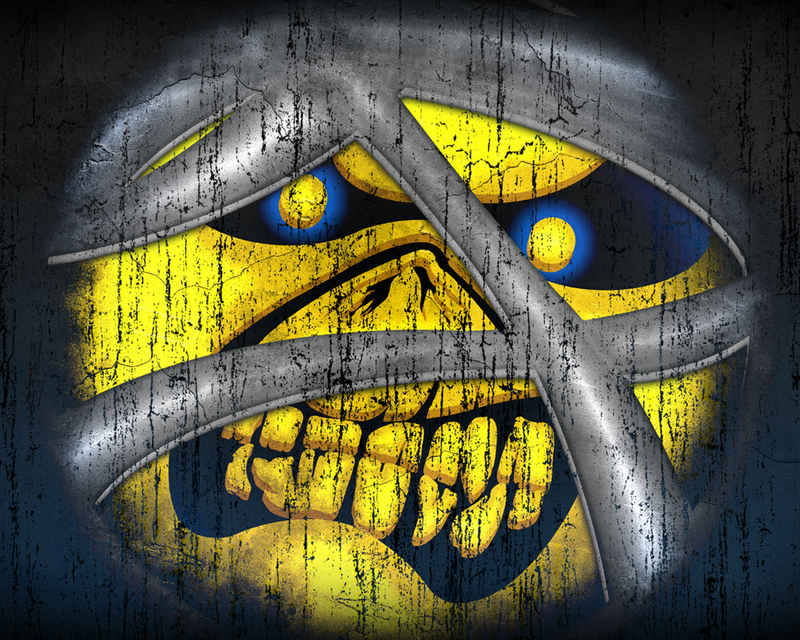 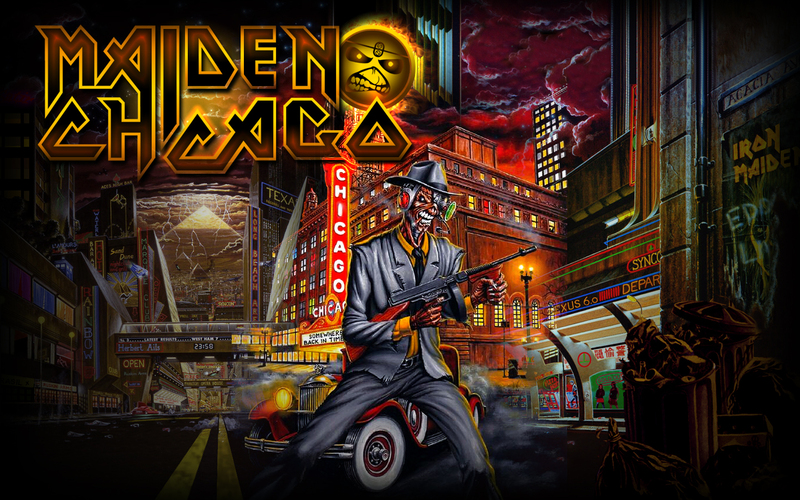 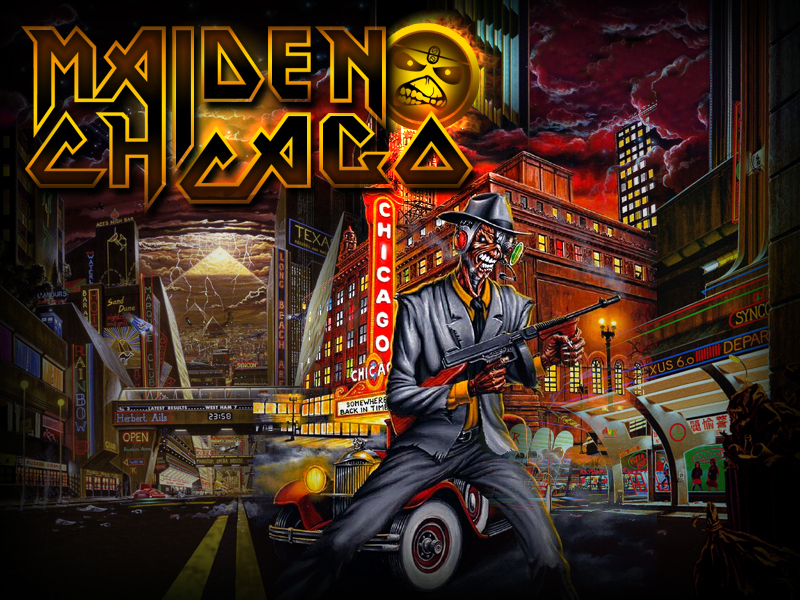 various Maiden Chicago logos, band biographies, mobile apps and more! 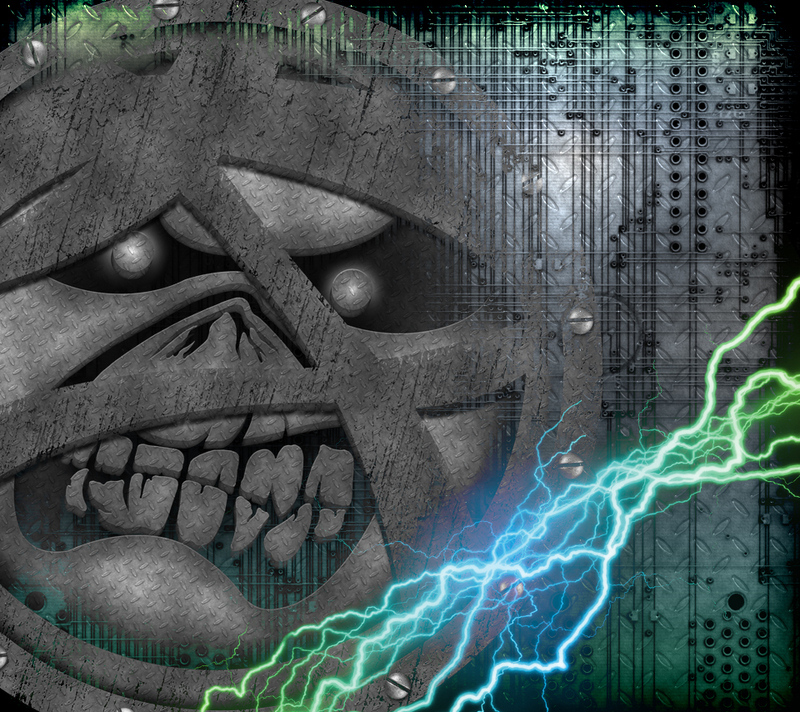 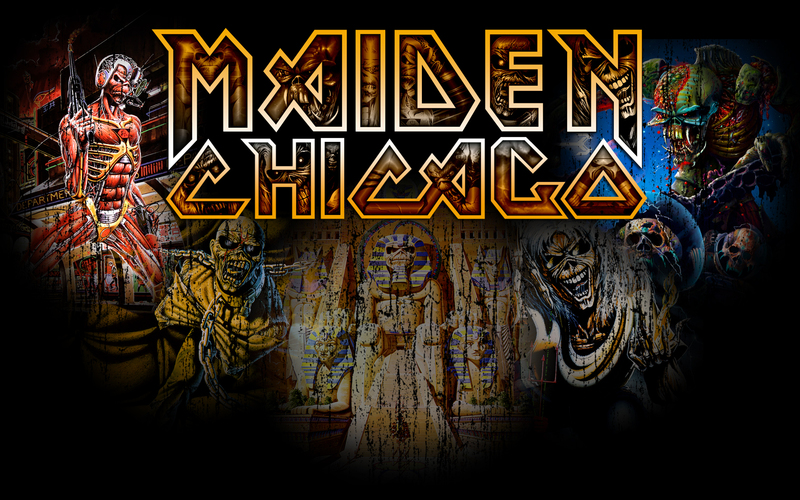 Show your enthusiam for Iron Maiden and Maiden Chicago with these desktop images for your computer! 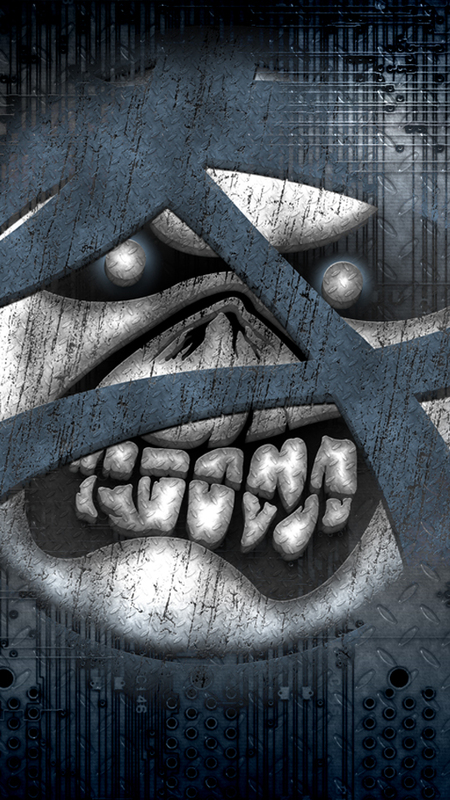 area in Facebook's new Timeline profile layout. 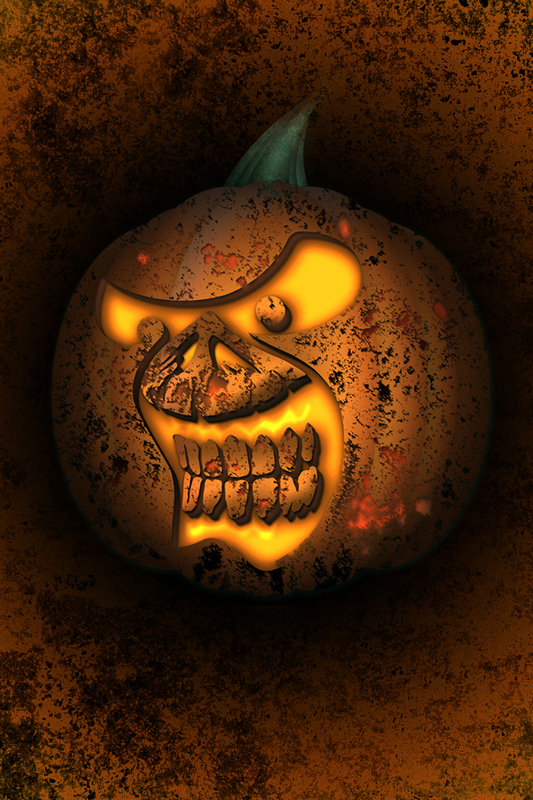 Why not extend the same enthusiasm to your favorite mobile devices? 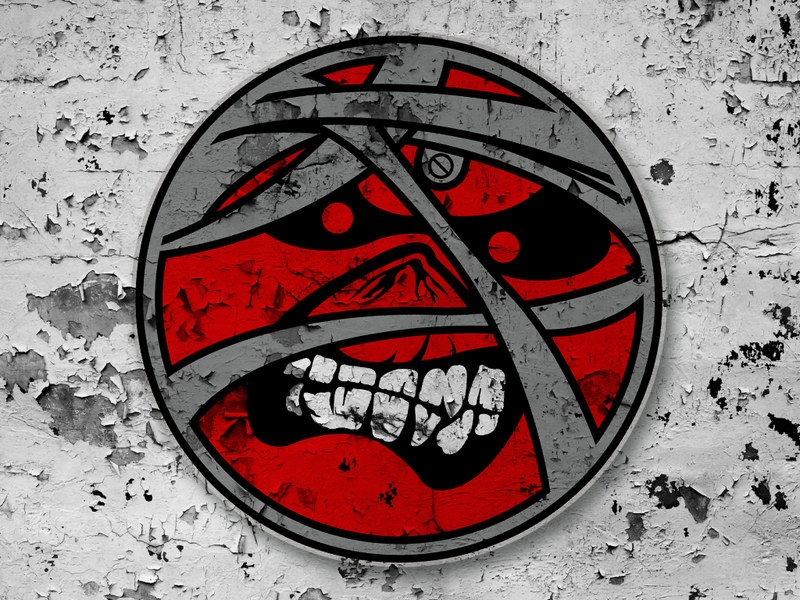 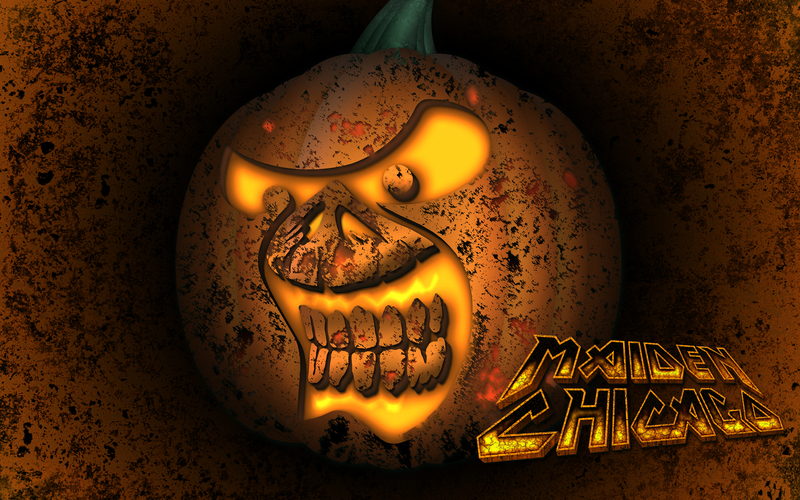 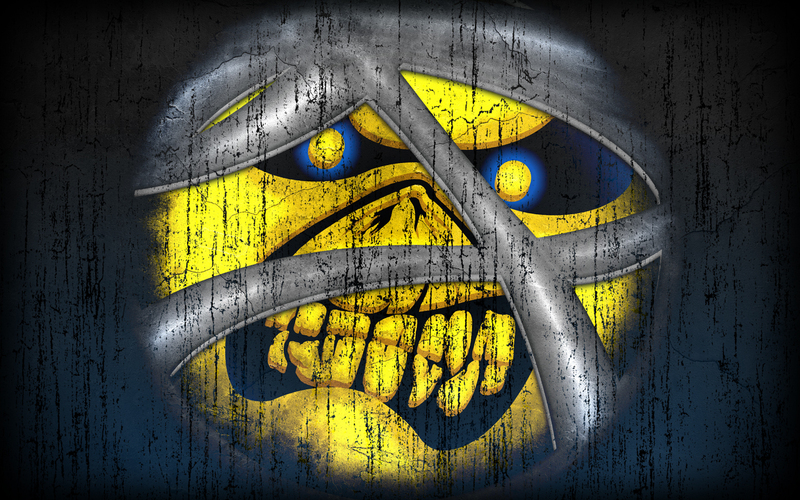 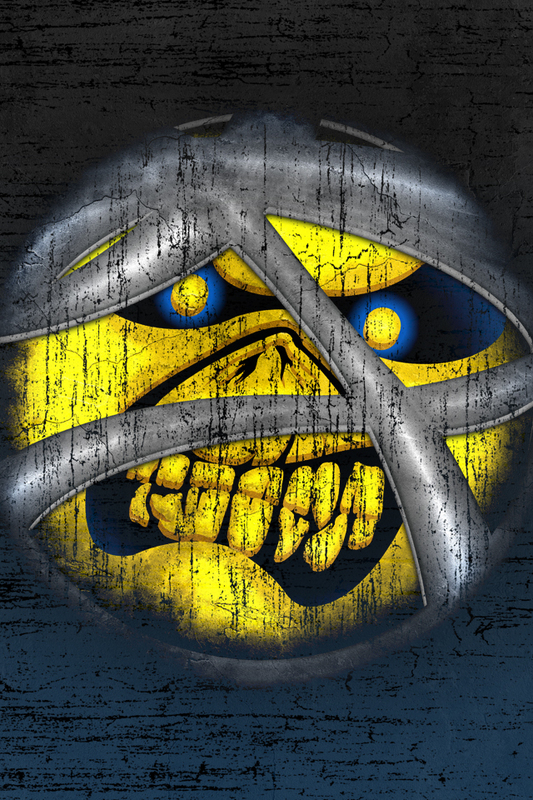 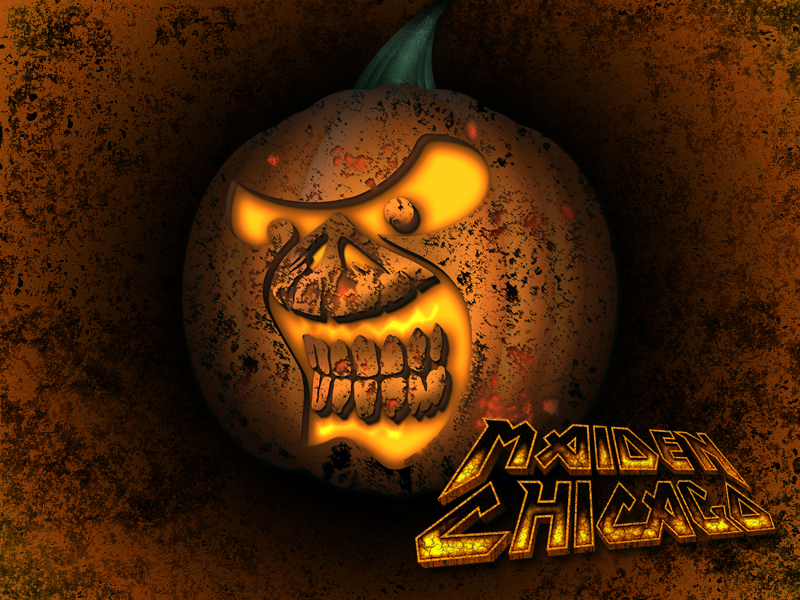 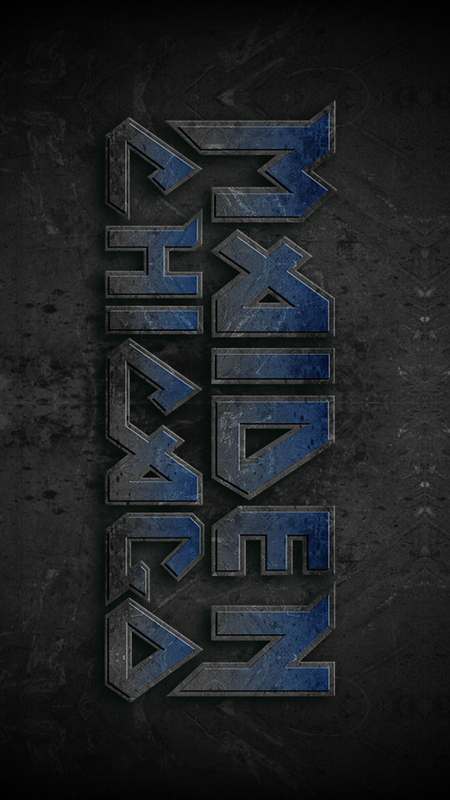 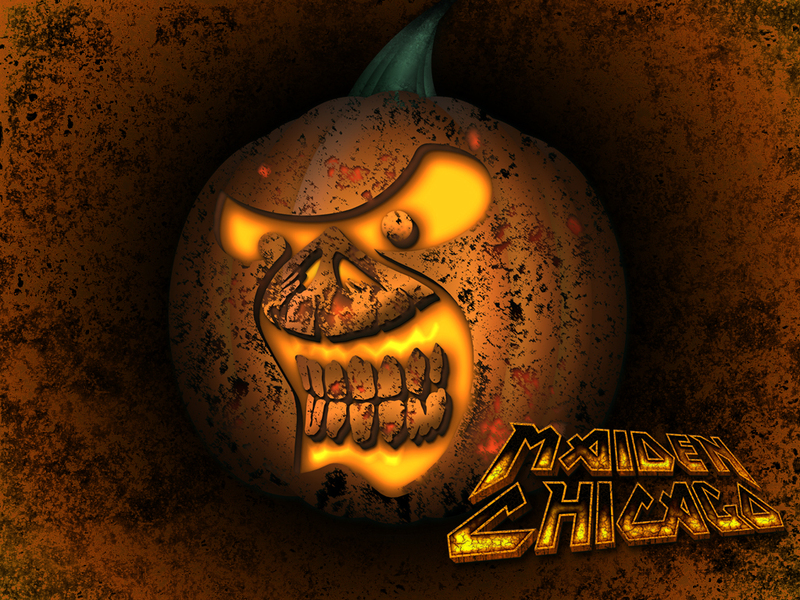 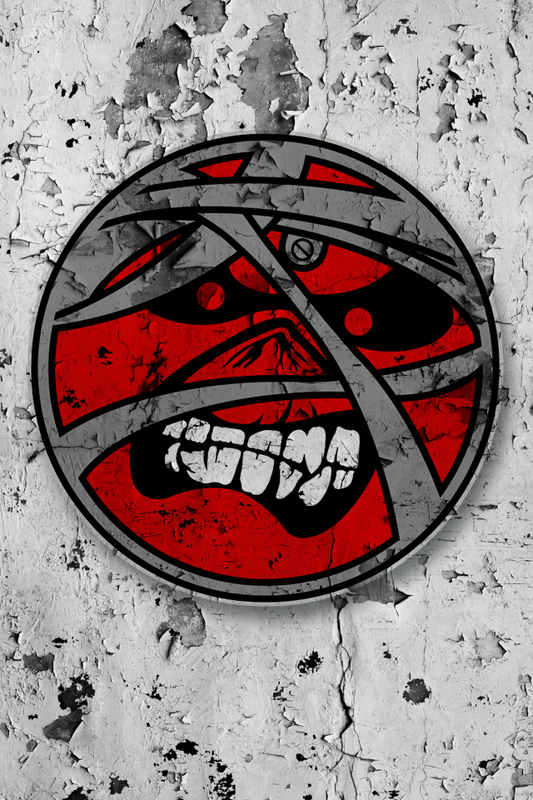 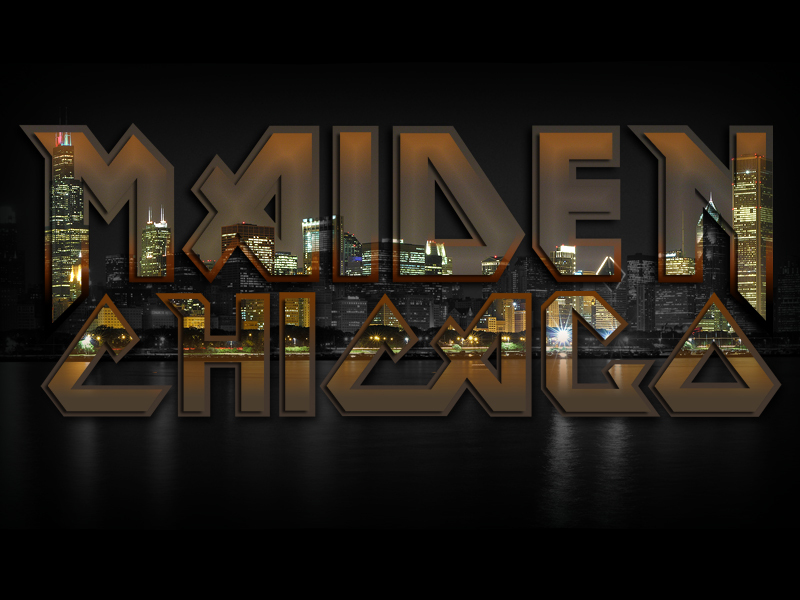 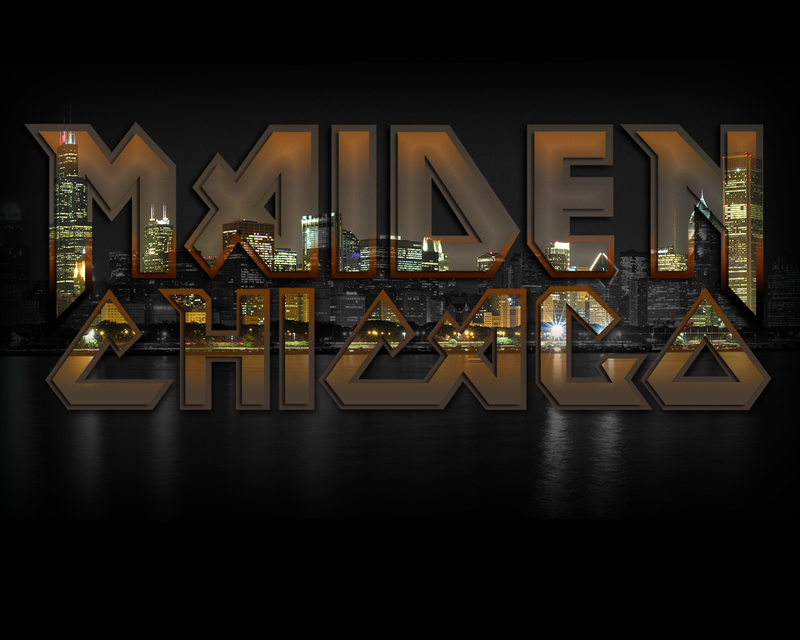 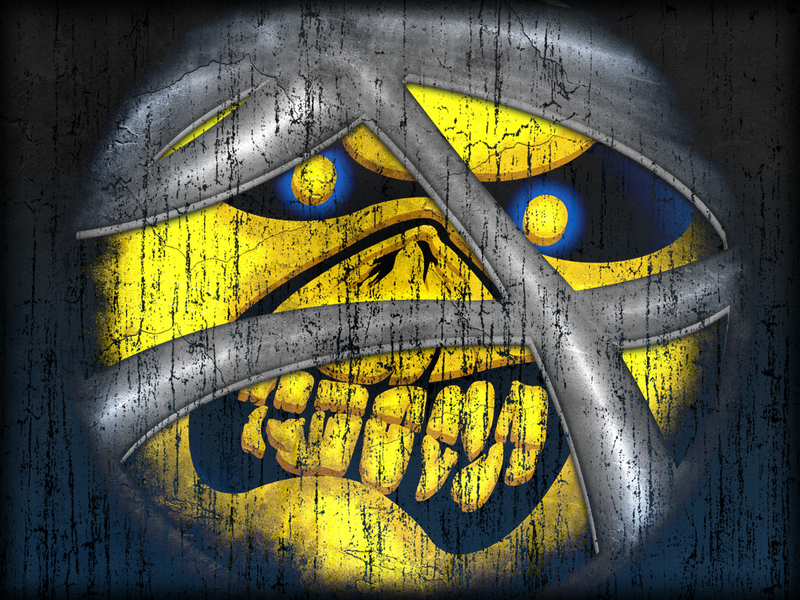 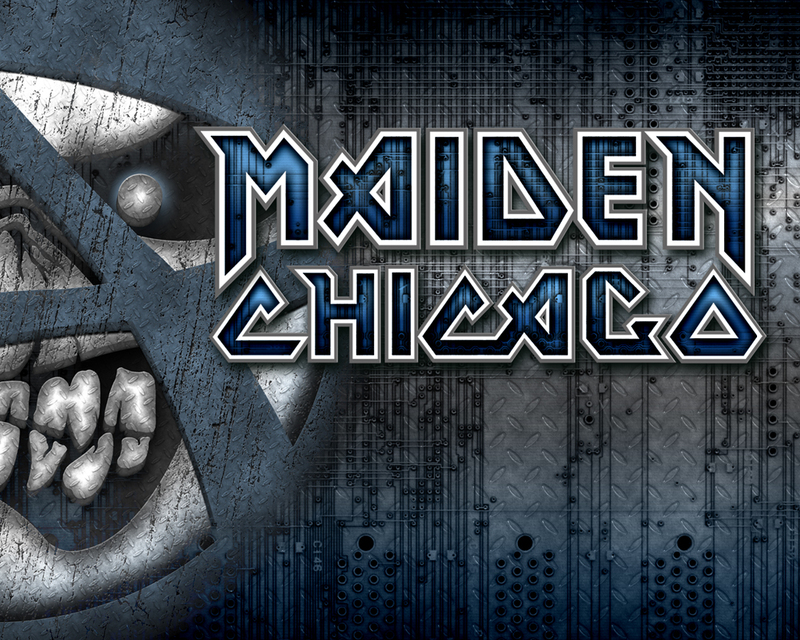 A wide variety of Maiden Chicago logos to download for private use. 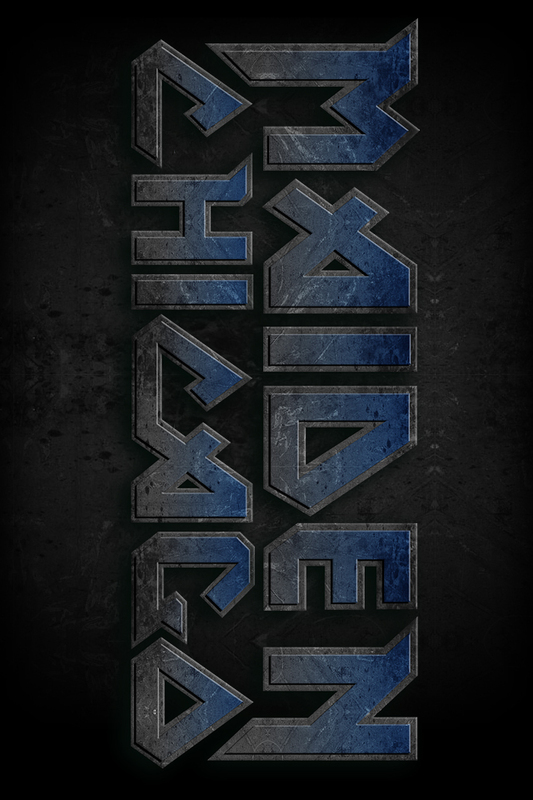 The logos have transparent backgrounds. 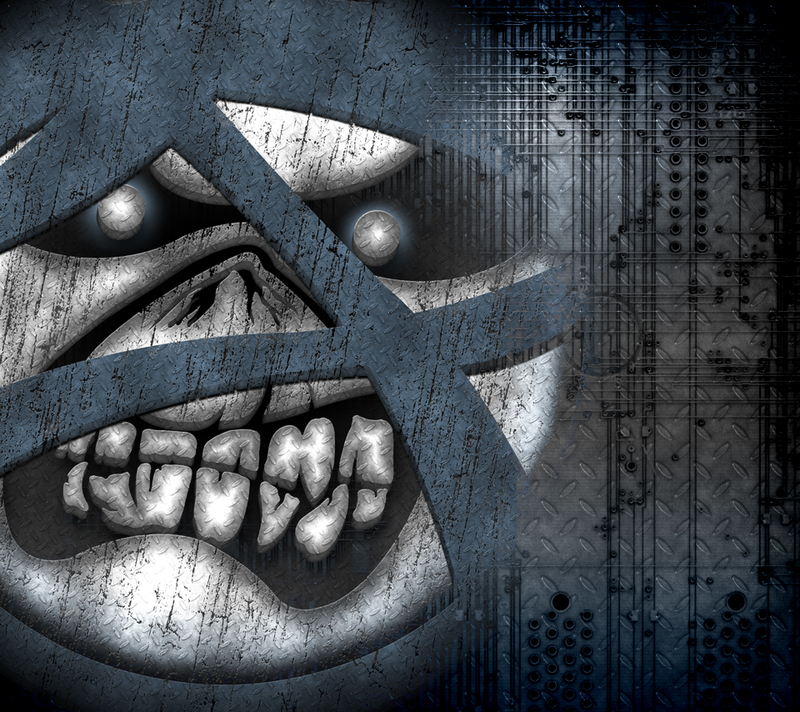 Use these buddy icons in your favorite instant messaging program. 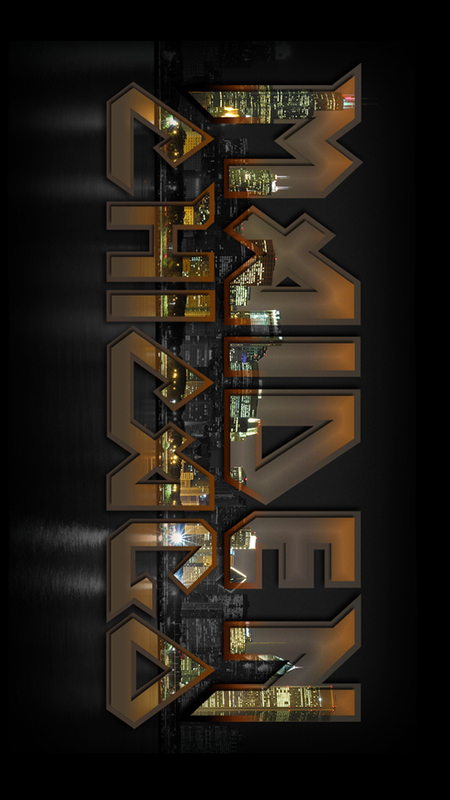 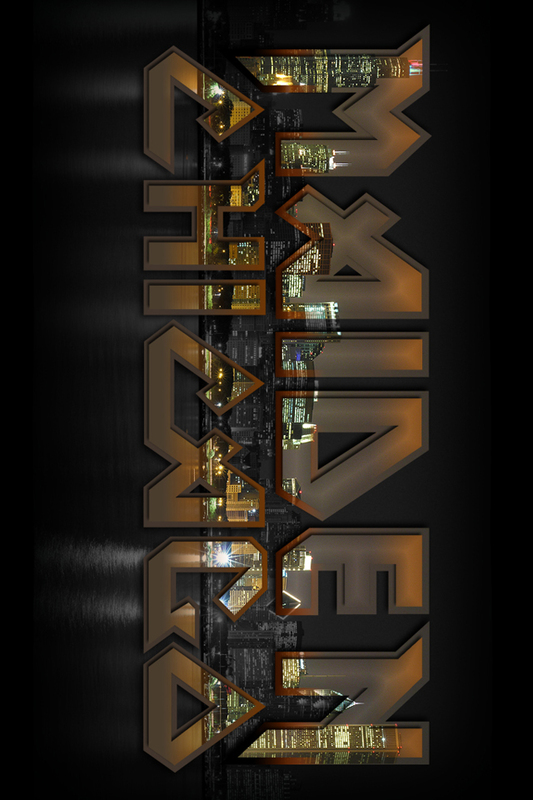 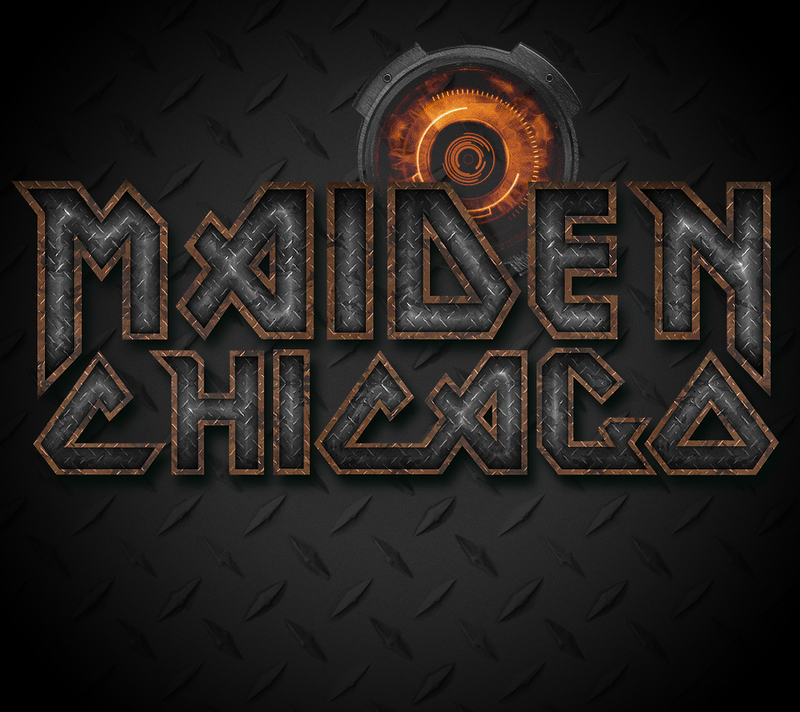 The Maiden Chicago Tune Widget is an entire website within itself! 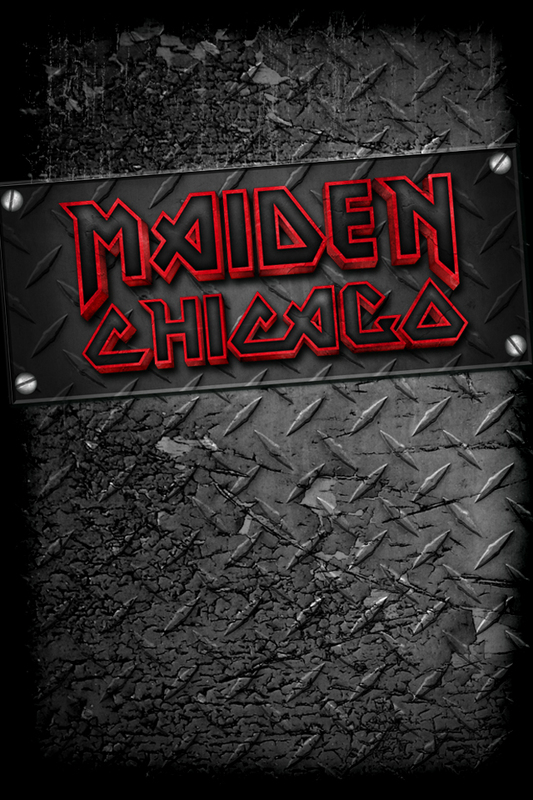 This incredible widget is powered by Reverb Nation, which is one of the leading musican resources available on the web today. 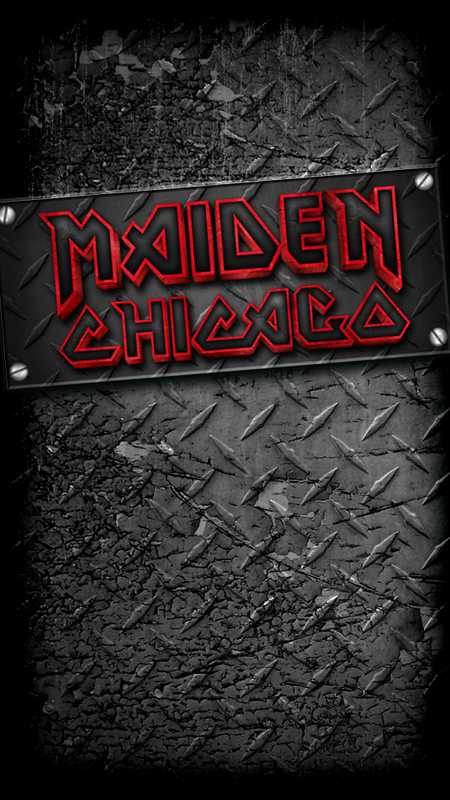 This compact flash application contains all of the major content required to help promote Maiden Chicago in a very effective manner. 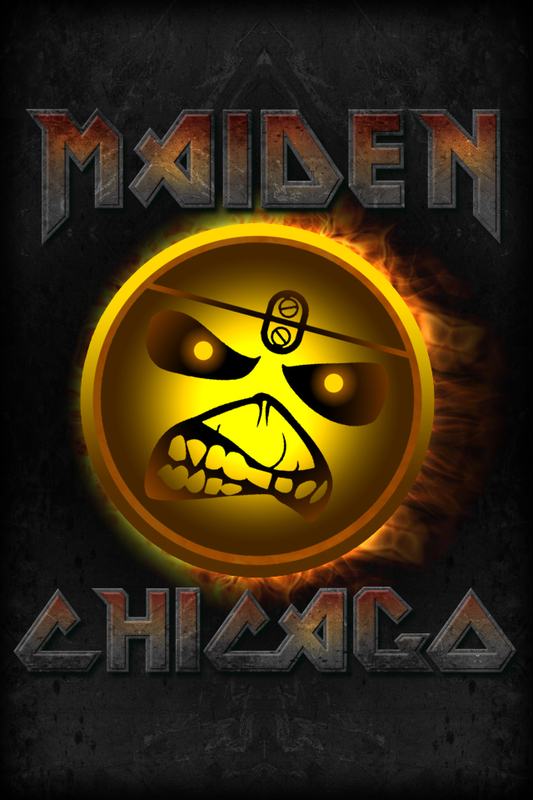 The Tune Widget contains real-time streaming media content including videos, music, photos, live "buzz" feed, blog, fan collector mailing list and show schedule with maps and directions to each venue. 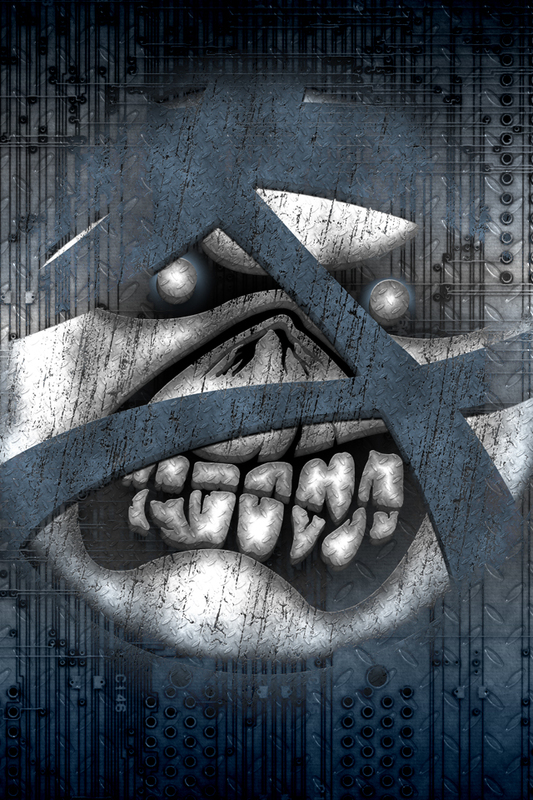 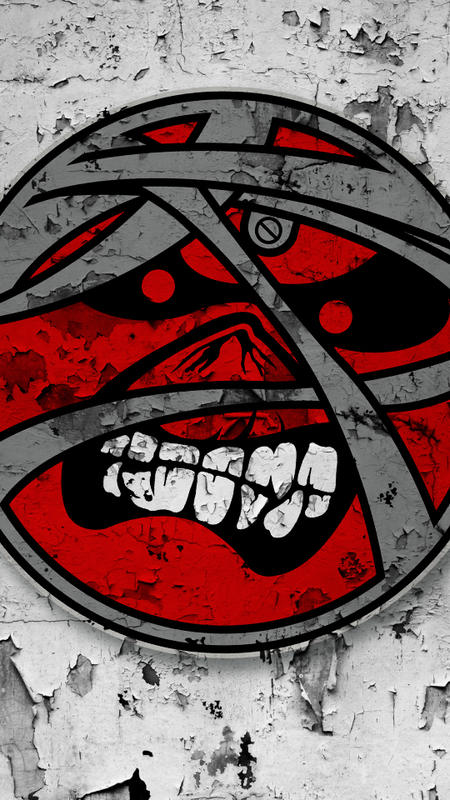 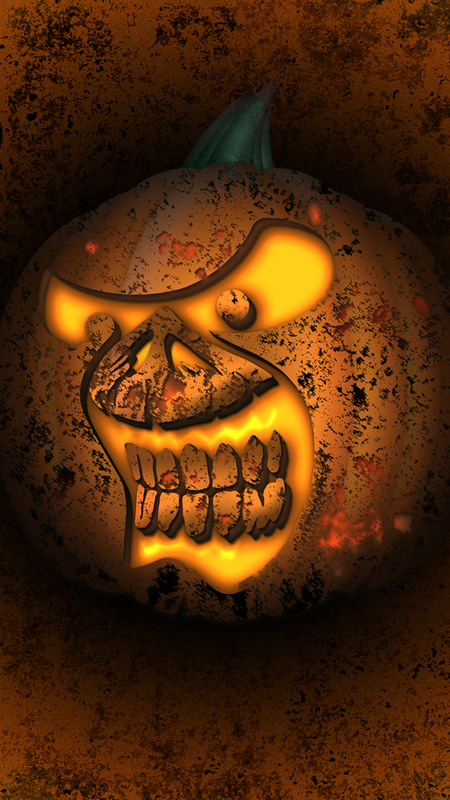 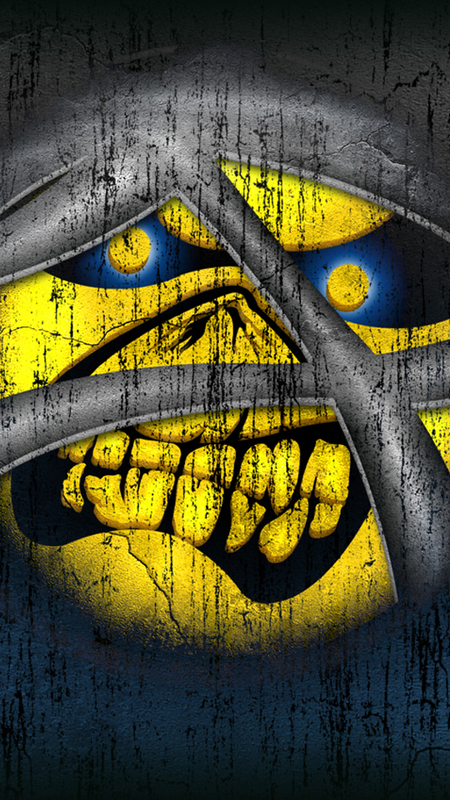 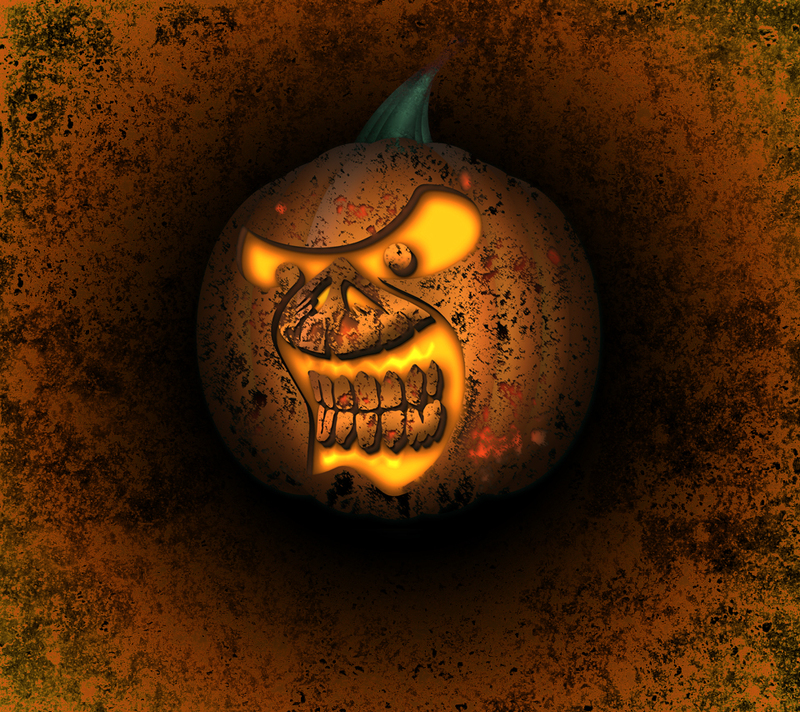 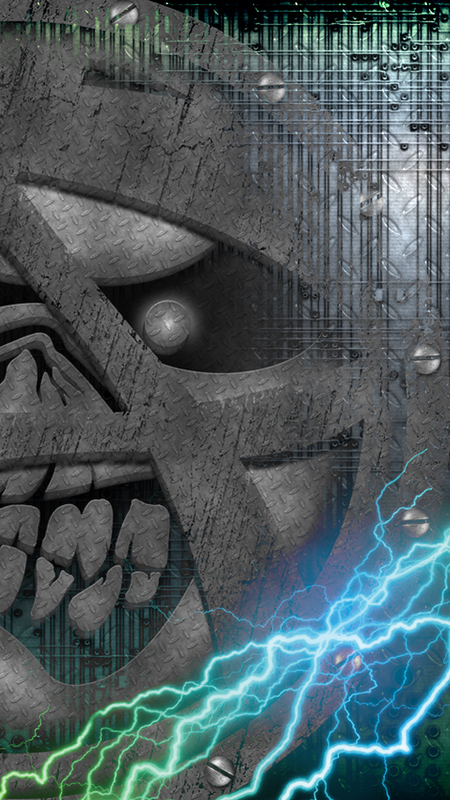 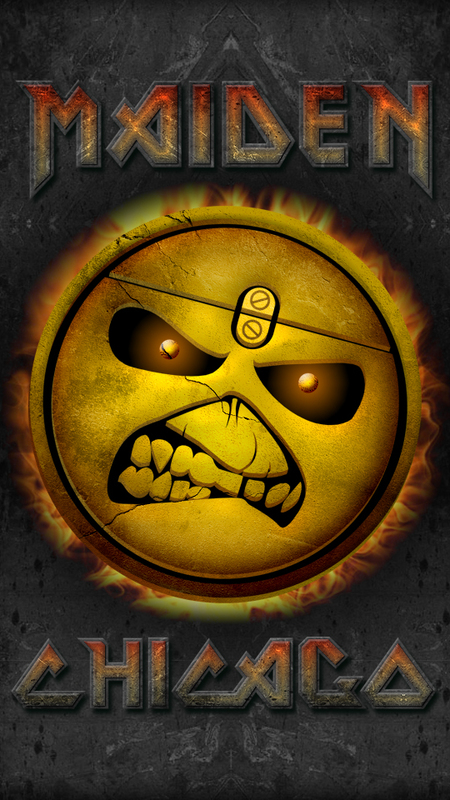 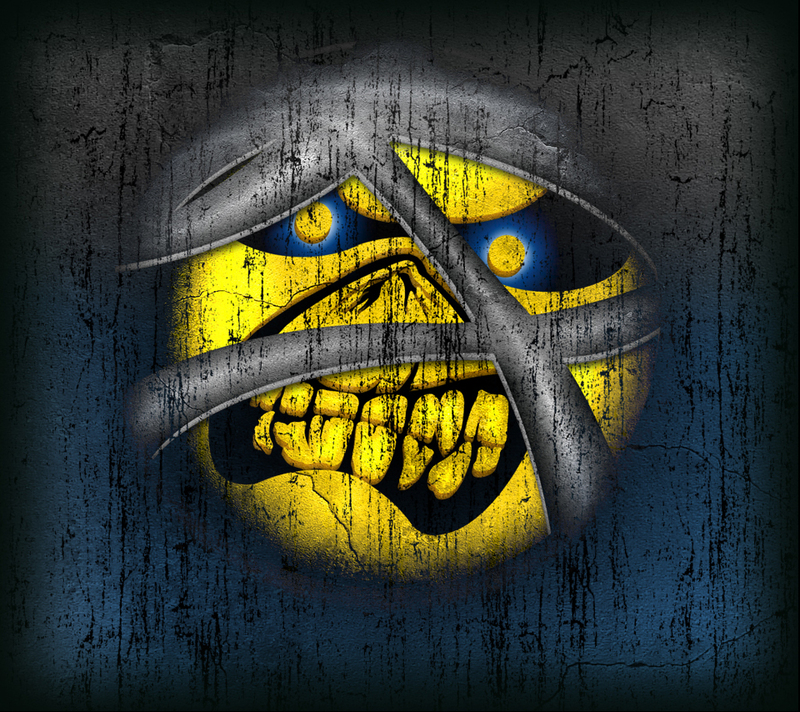 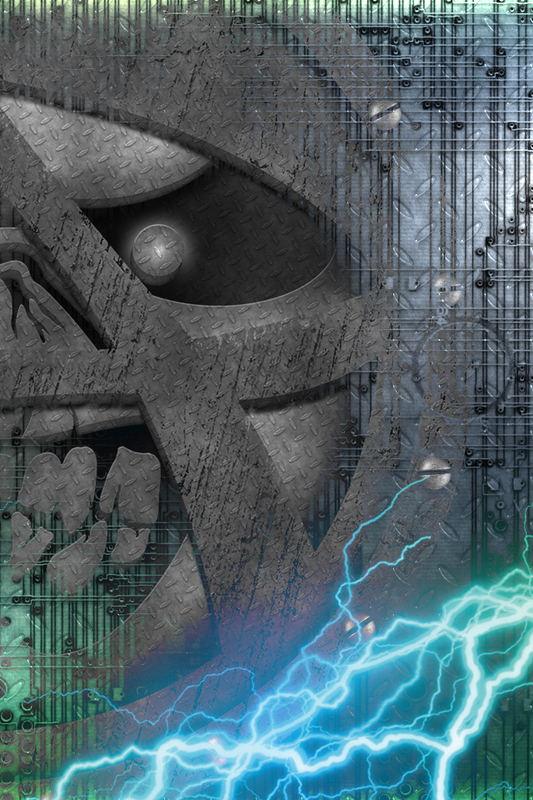 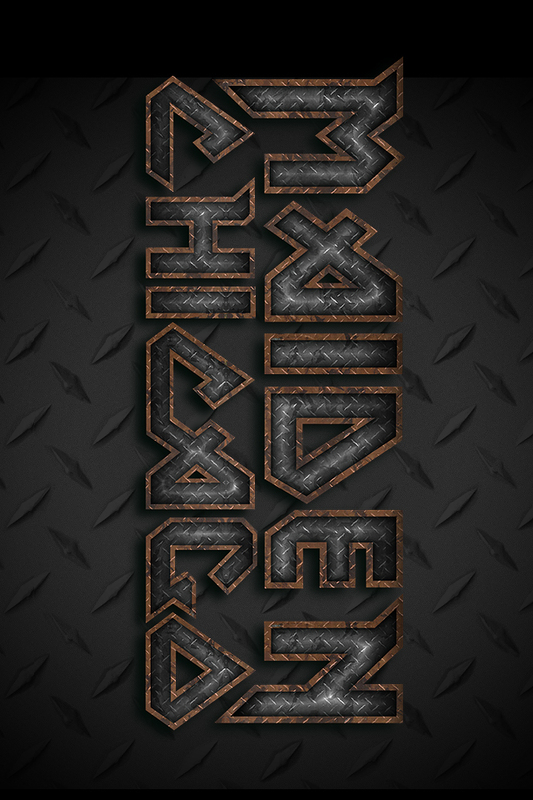 The live Tune Widget for Maiden Chicago is posted right here for you to check out. 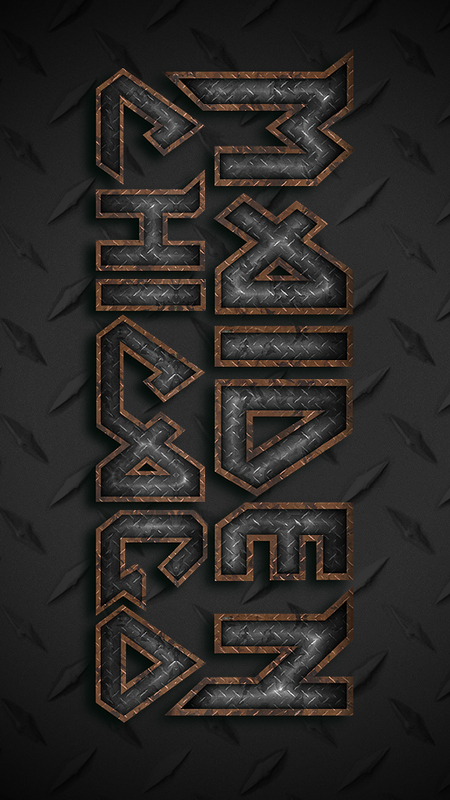 Just click "Share" in the upper-right corner of the widget to copy the embed link and post it anywhere you want across the web! 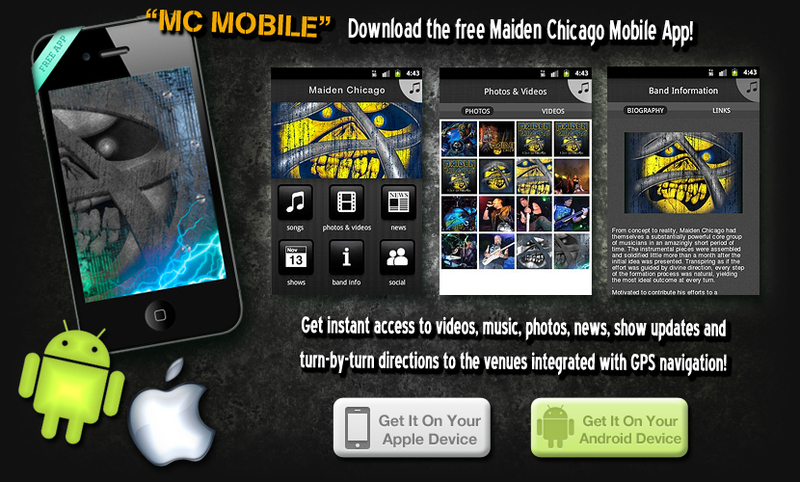 You will also be able to instantly post the widget on all major social networking sites with the click of a button. 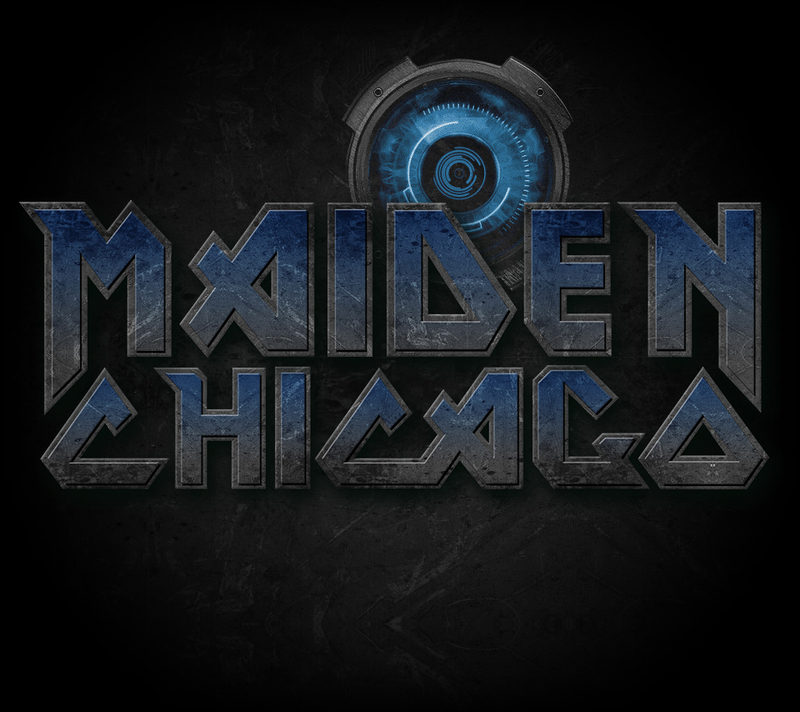 Share this widget with your friends and go viral spreading the word about Maiden Chicago! 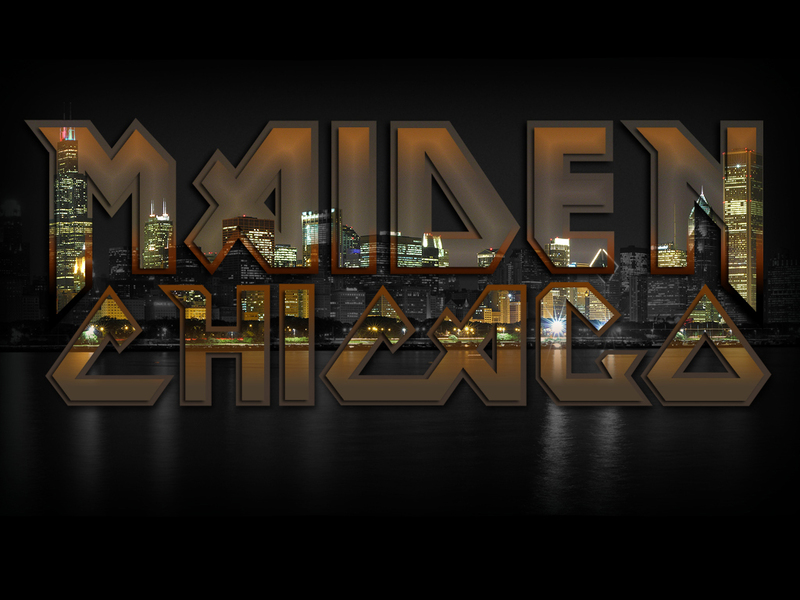 Click Here to visit the Maiden Chicago Reverb Nation Profile for other promotional resources. 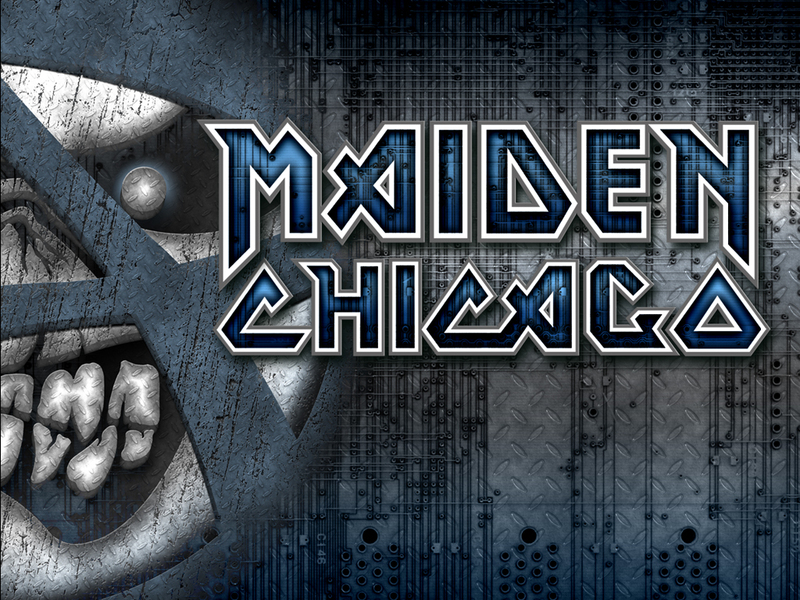 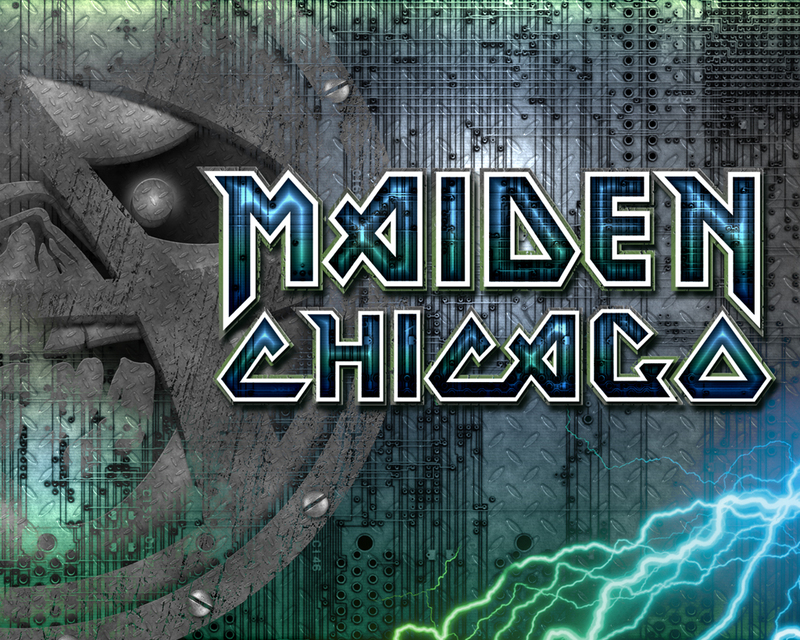 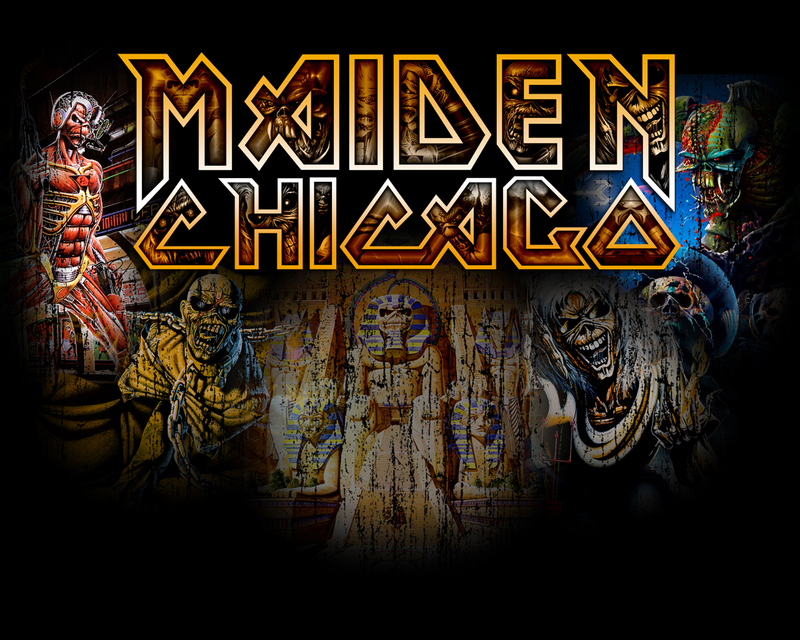 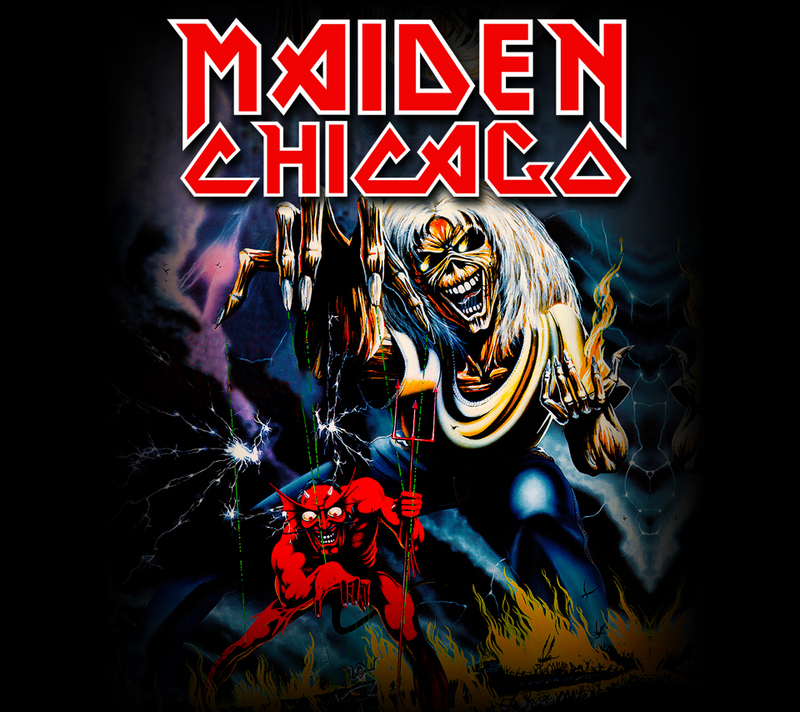 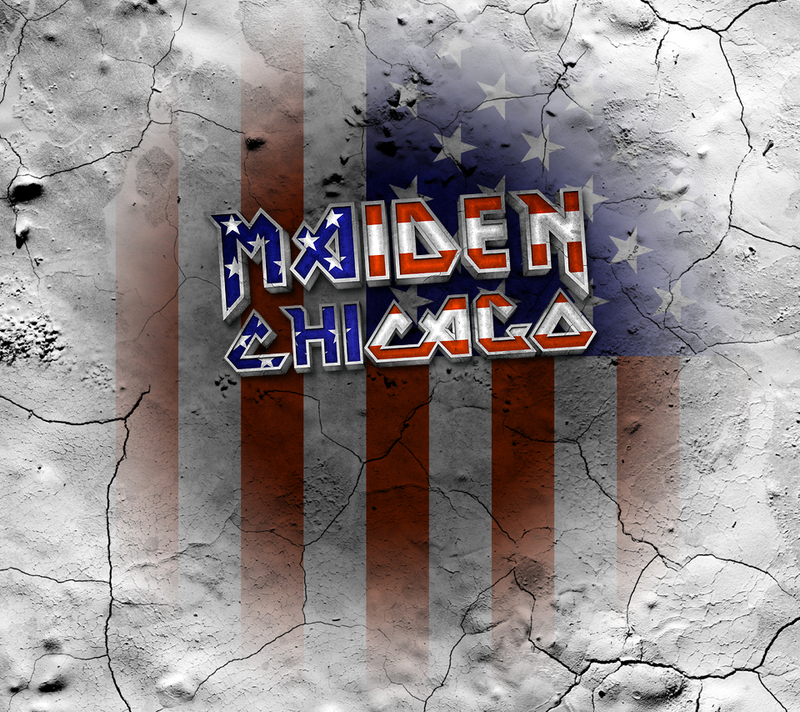 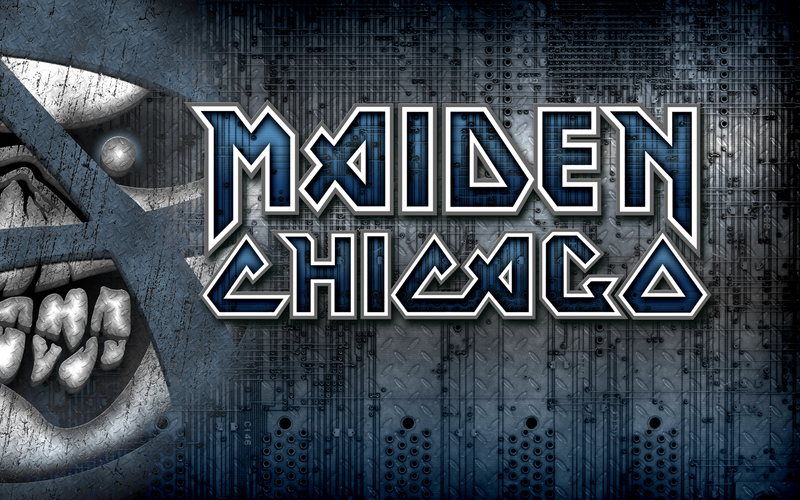 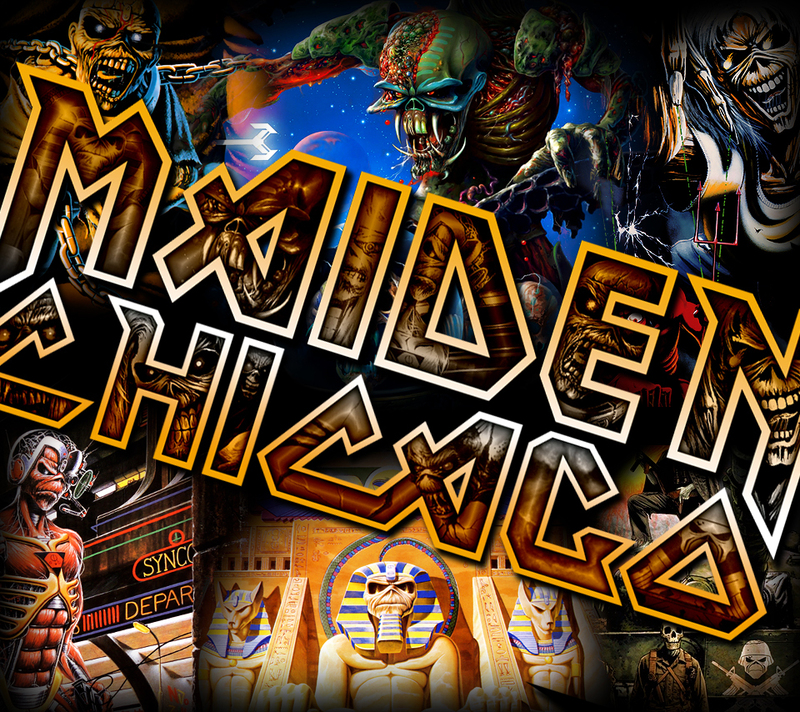 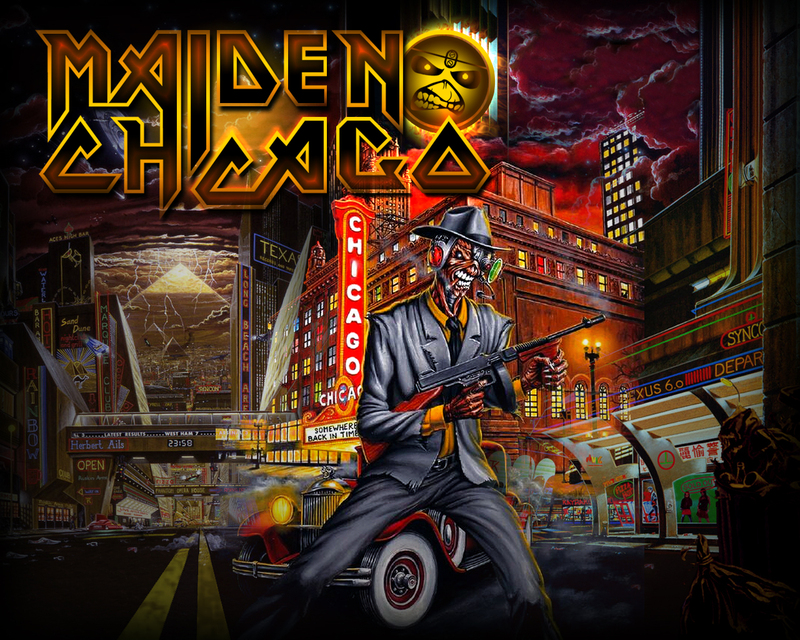 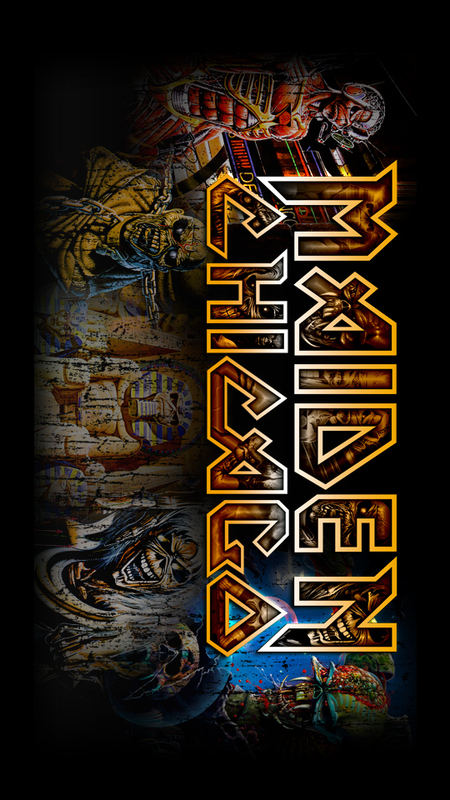 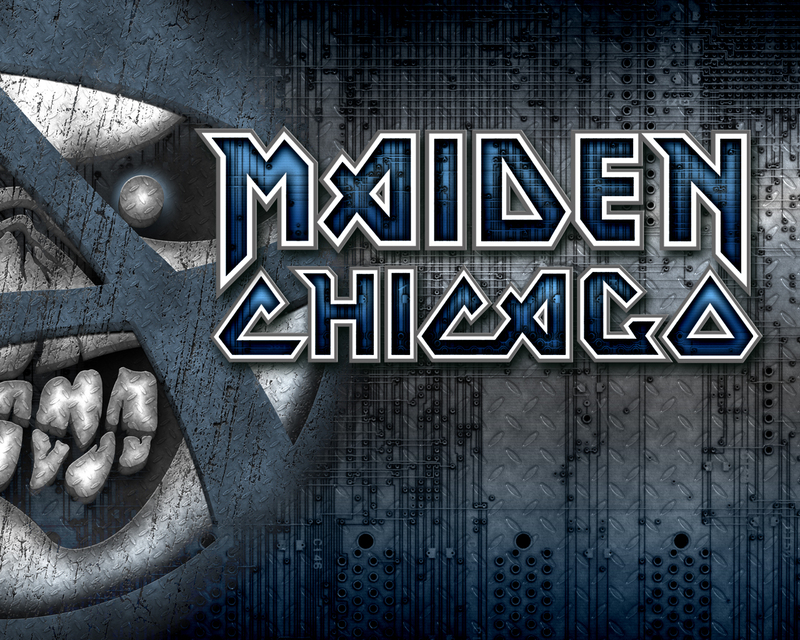 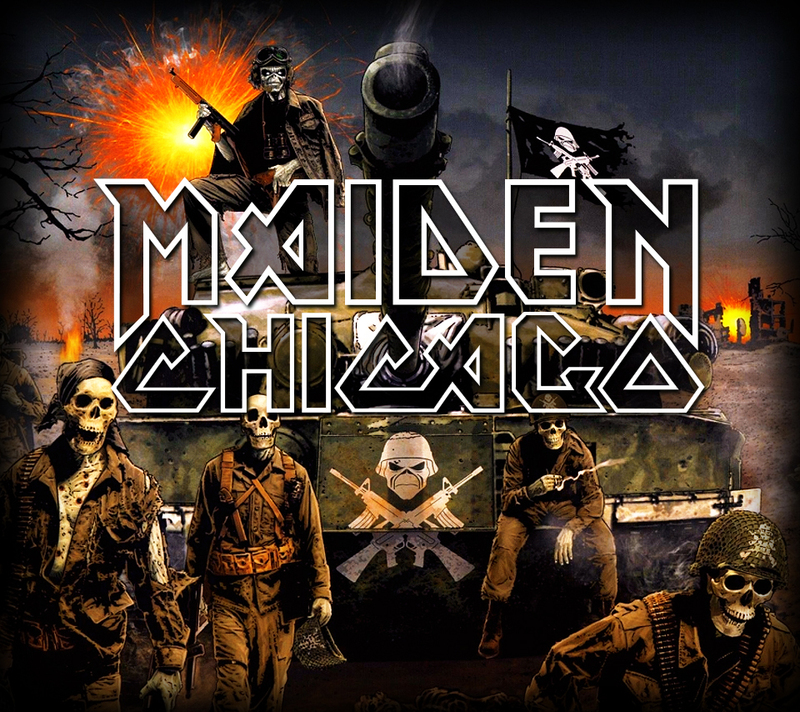 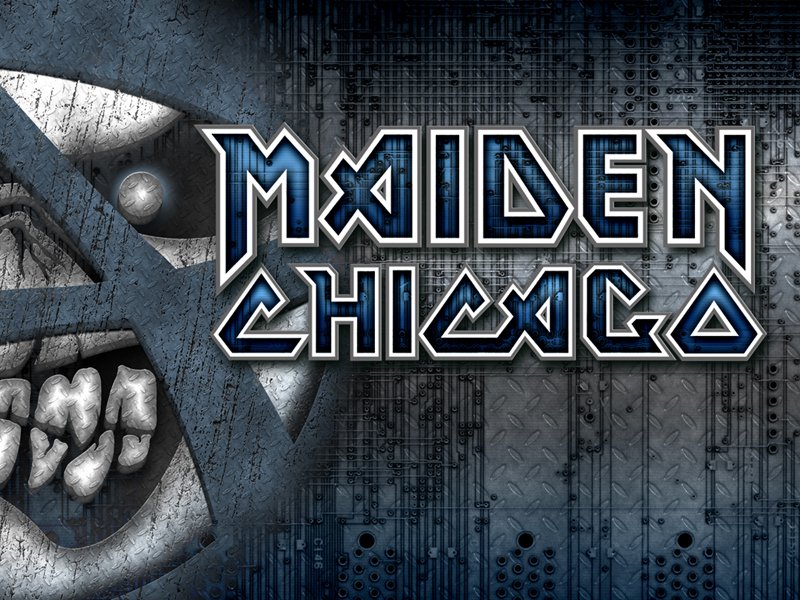 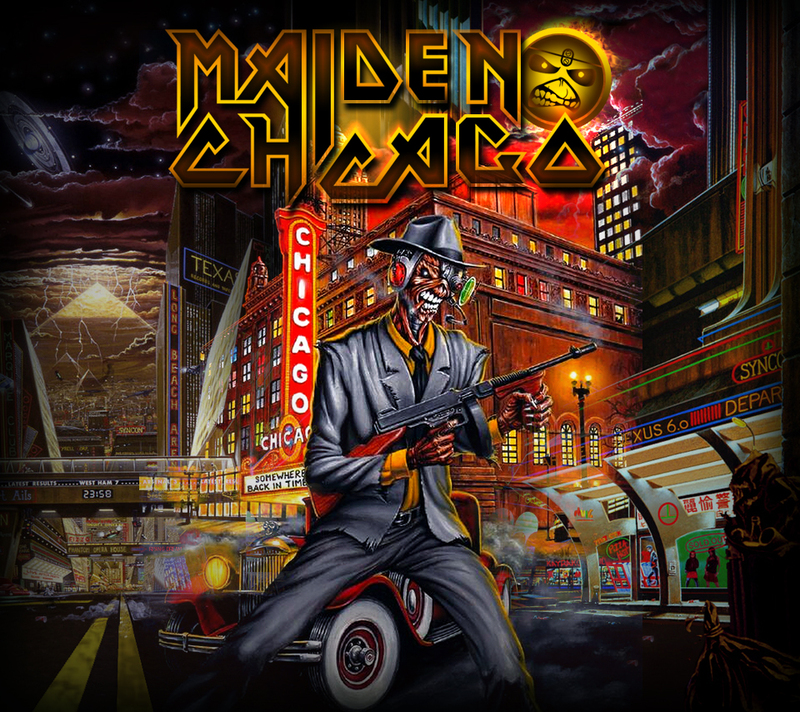 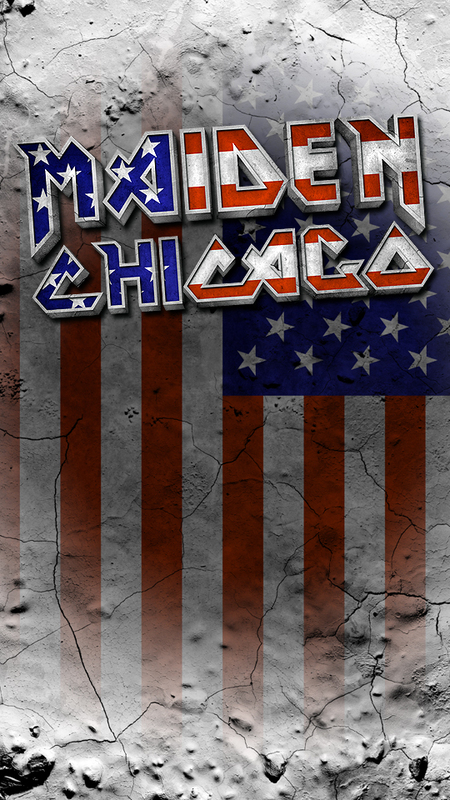 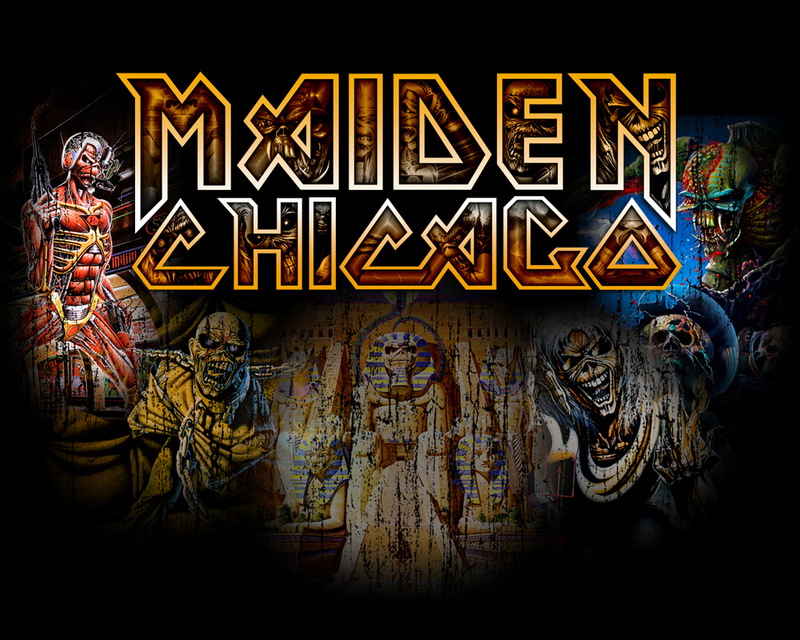 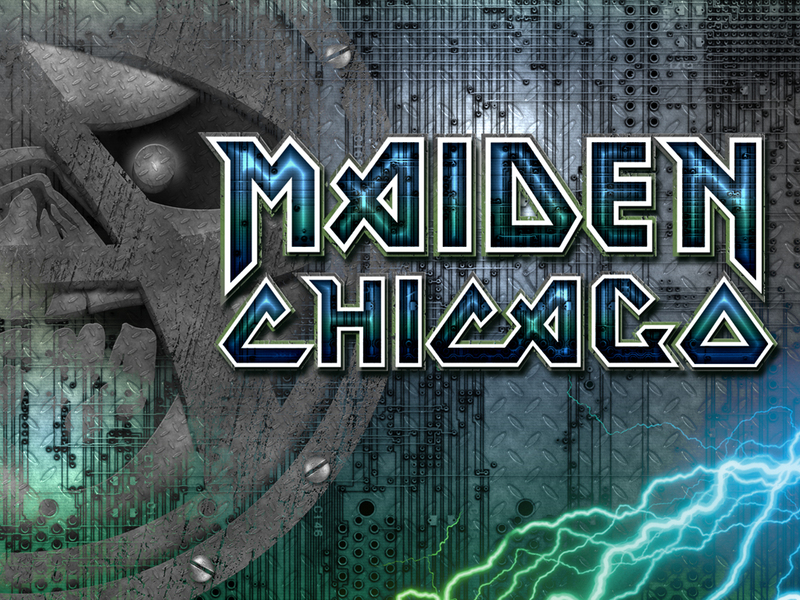 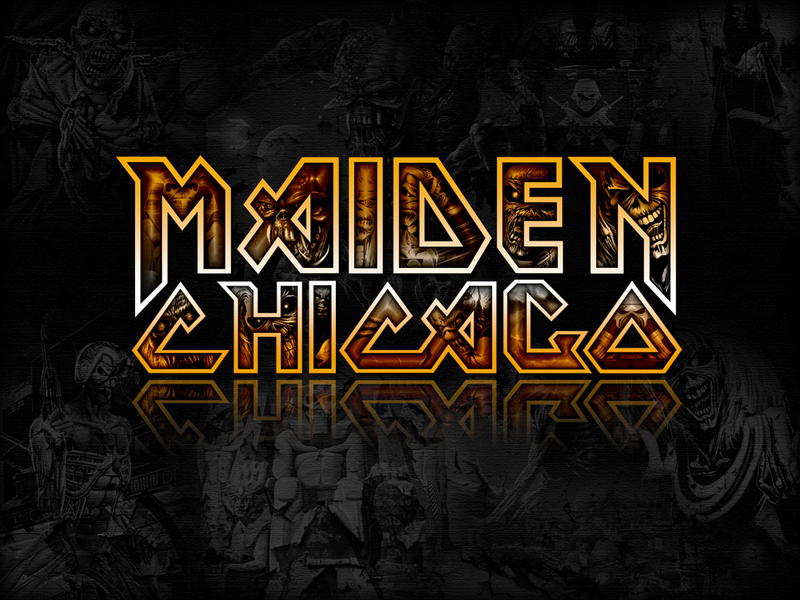 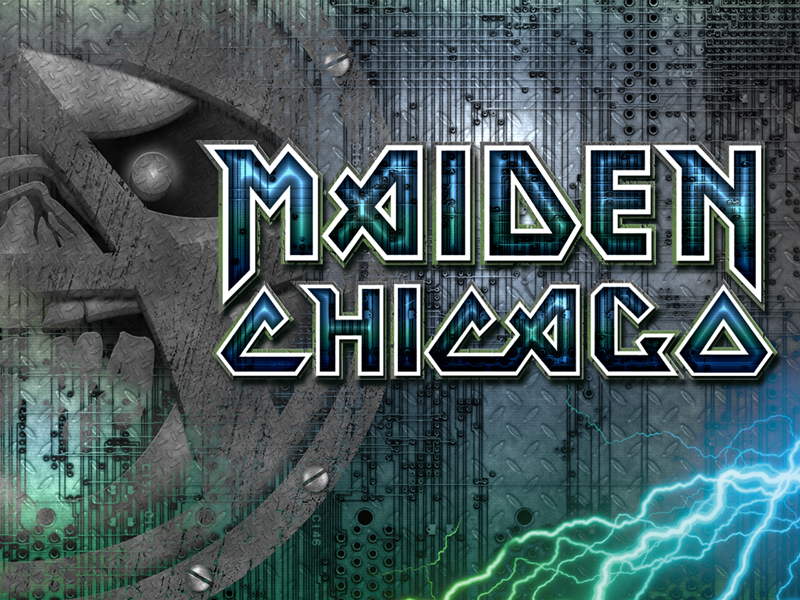 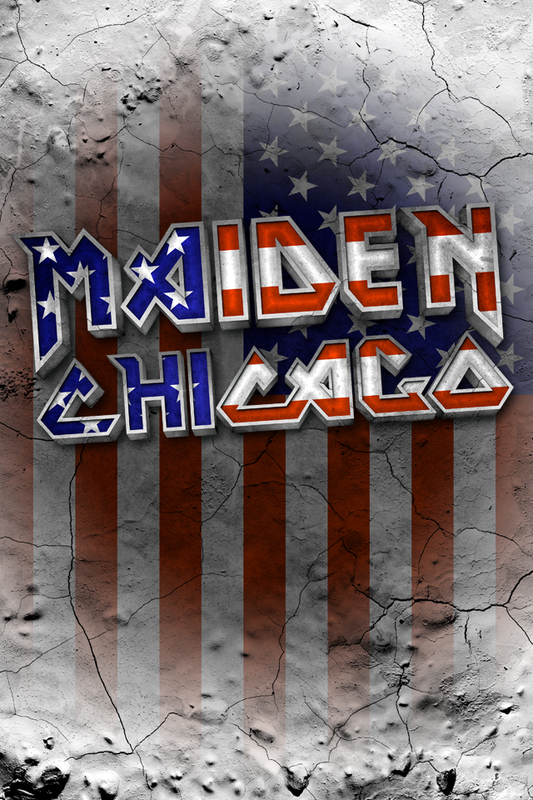 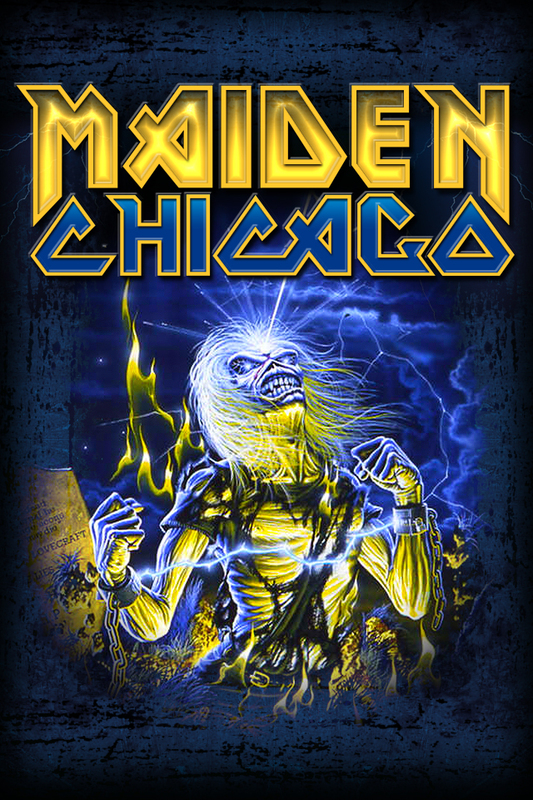 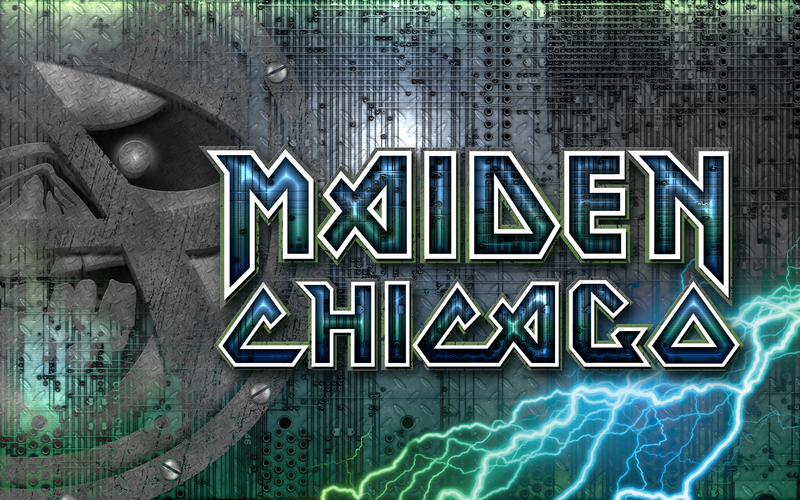 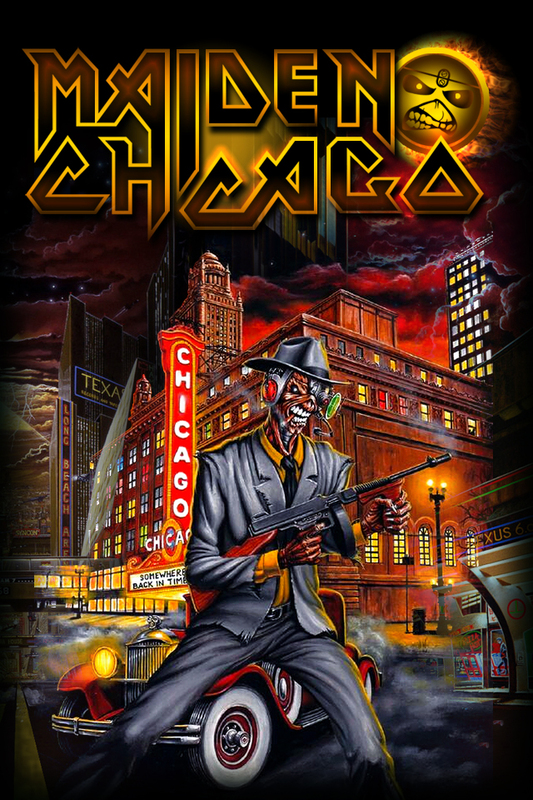 Click Here to download the "Maiden Chicago Downloads Help Guide" as a PDF file. 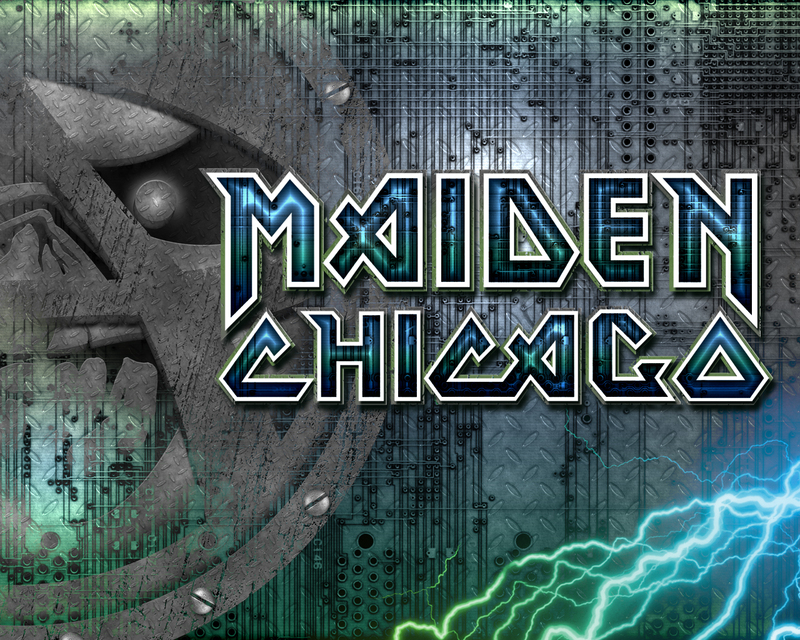 The guide has instructions to help you save all downloadable content on this page, set images as your desktop and transfer to your cell phone if needed. 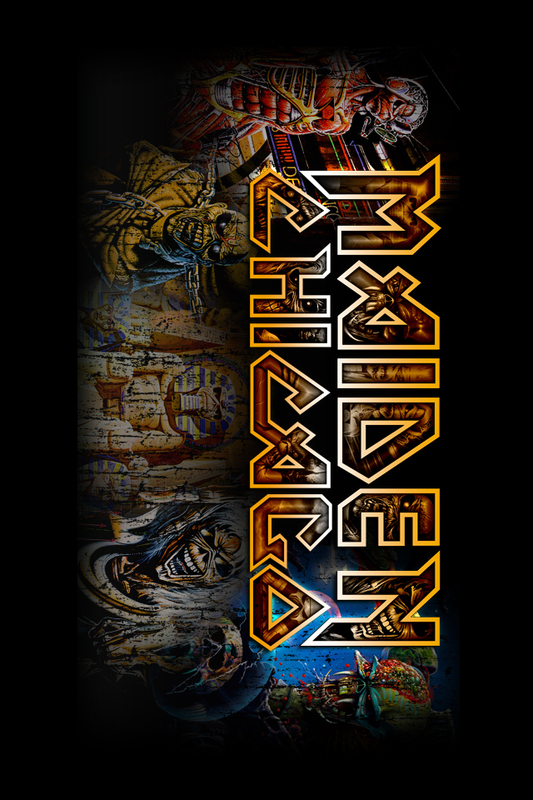 If your monitor or mobile device resolution is not listed in the available choices and you need a custom size of the images above, send an e-mail to webmaster@maidenchicago.com and we will do our best to accomodate your request.